Clause (2) of article 276 of the Constitution specifies that the total amount payable in respect of any one person to the State or to any one municipality, district board, local board or other local authority in a State by way of taxes on professions, trades, callings and employments leviable by a State Legislature under clause (1) of that article shall not exceed two hundred and fifty rupees per annum. The proviso to that clause, however, enables the continuance of the levy of such tax at a rate exceeding two hundred and fifty rupees per annum in any State, municipality, etc., if in the financial year immediately preceding the commencement of Constitution there was in force in that State, municipality, etc., any such tax exceeding that rate. 2. Some of the State Governments have represented that this selling of two hundred and fifty rupees which was fixed in 1949, needs to be revised upwards taking into consideration the price rise and other factors. It is also pointed out that the profession tax has, at present, become almost regressive because of the ceiling since even people with high salaries have to pay this tax at only the maximum amount of two hundred and fifty rupees per annum. The upward revision of profession tax will also help the State Governments in raising additional resources. 3. 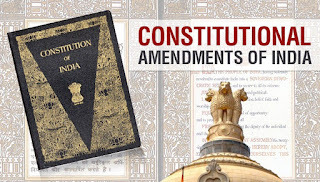 It is accordingly proposed to amend clause (2) of article 276 of the Constitution to increase the ceiling of profession tax from two hundred and fifty rupees per annum to two thousand and five hundred rupees per annum. As the proviso to this clause is no longer relevant, it is proposed to omit it. 1. 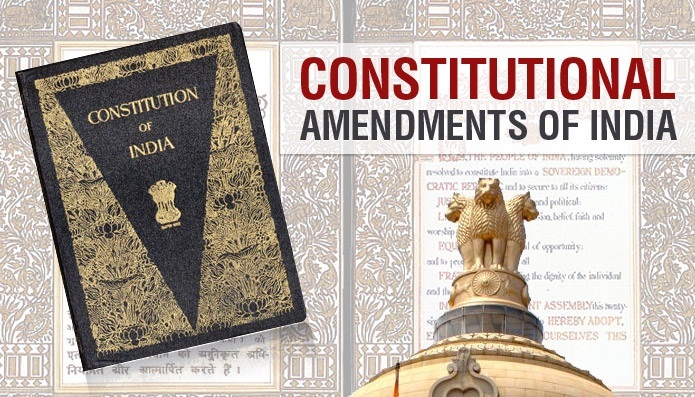 Short title.-This Act may be called the Constitution (Sixtieth Amendment) Act, 1988.